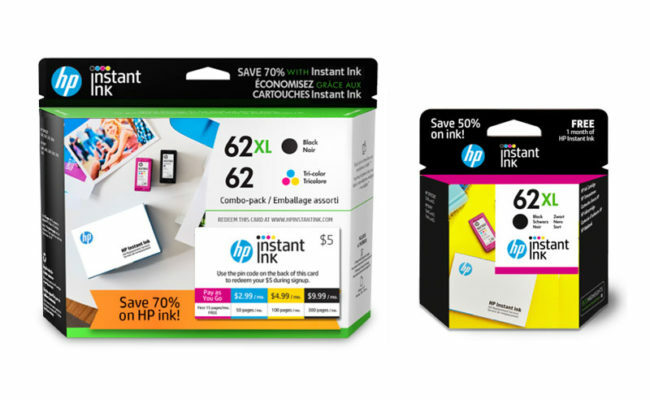 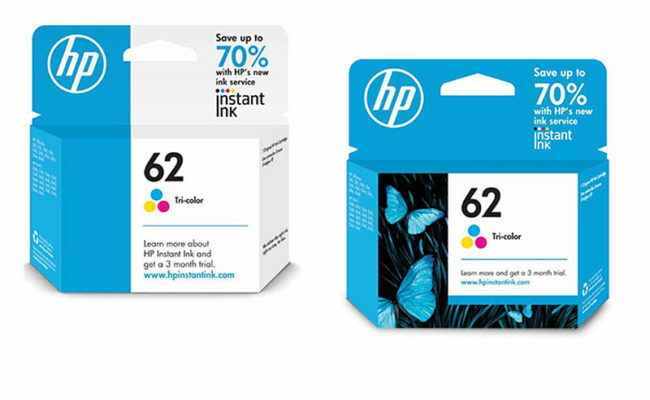 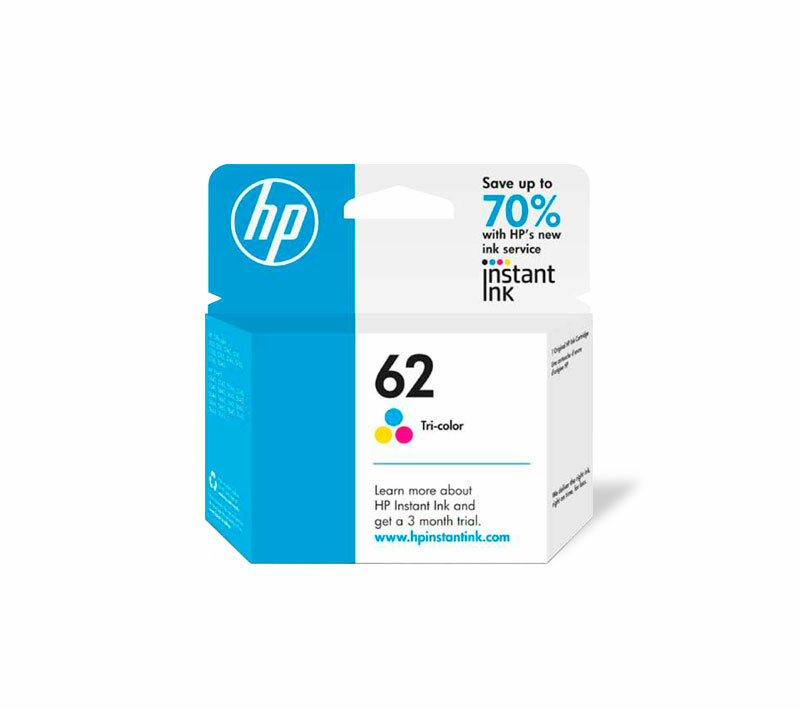 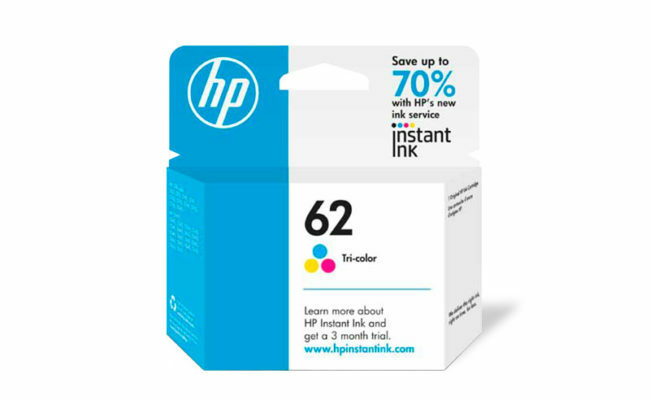 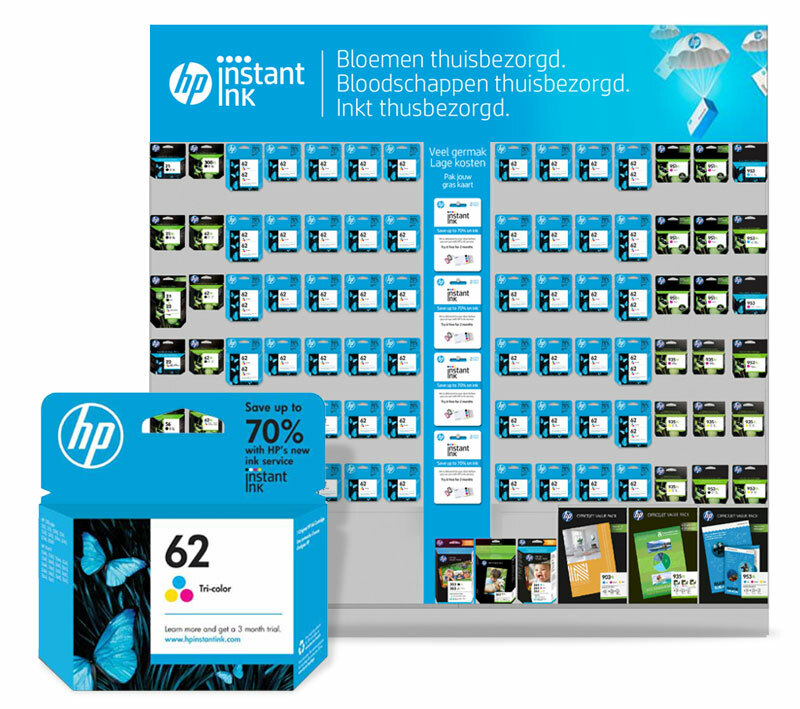 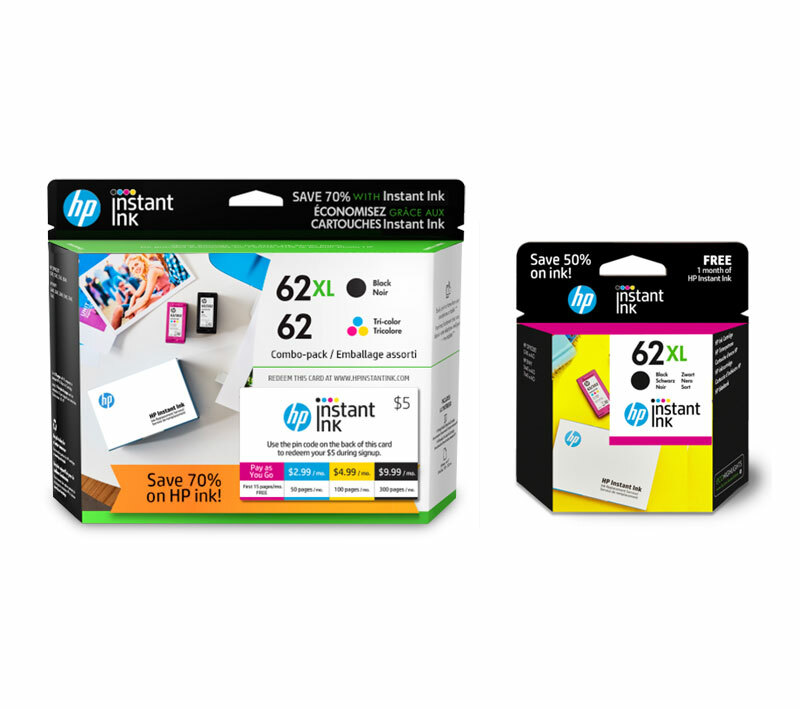 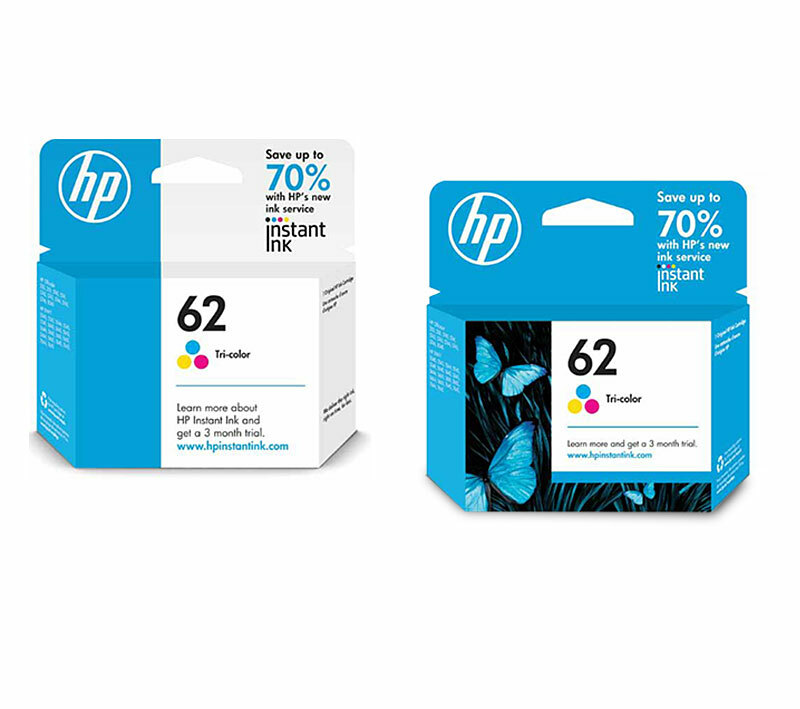 I redesigned the HP cartridge packaging to better reflect the distinction between HP Instant Ink and HP ink. 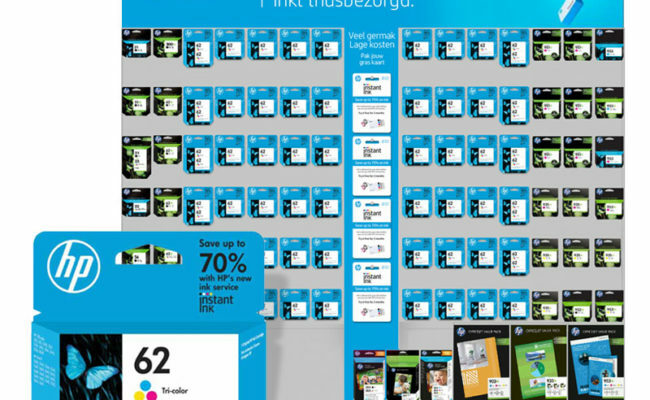 Marketing asked for "mild to wild!" 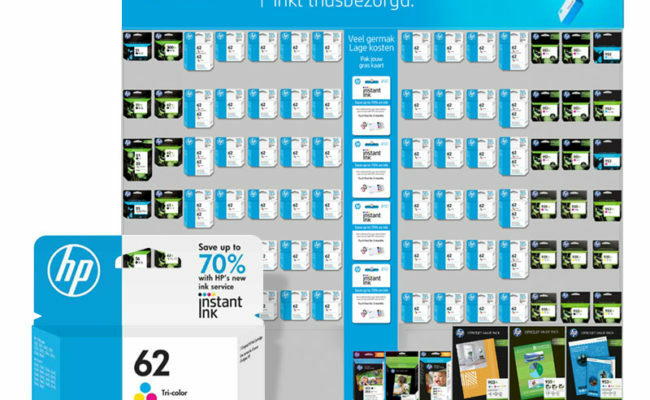 For testing purposes, the new packaging was laid out in PODS to get feedback on product placement. 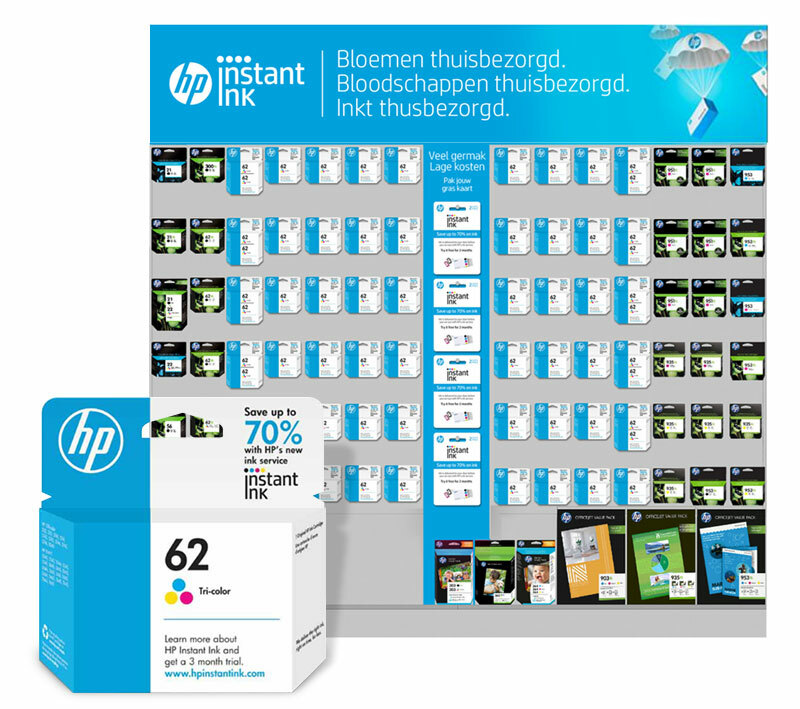 A test marked was established in Denmark and product design, product placement in a retail environment (PODS) and onboarding were tested.